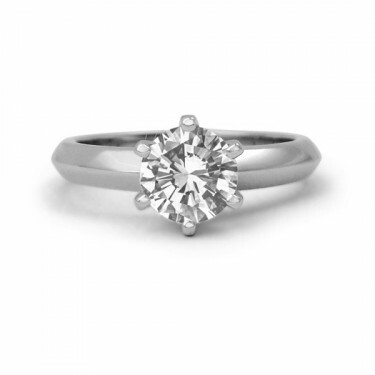 For your one and only, your options for a custom solitaire engagement ring are limited only by your imagination. 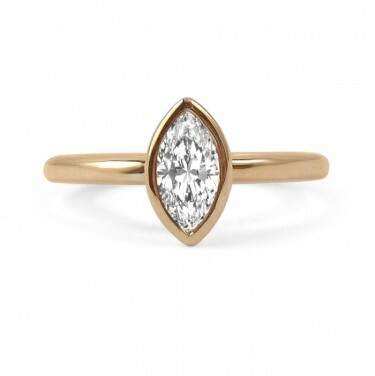 Engagement rings are traditionally placed on the fourth finger of the left hand because Egyptians believed that finger contains a vein that leads to the heart. 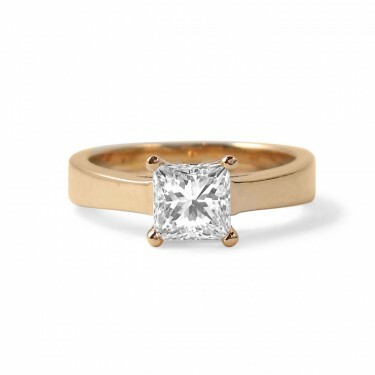 The modern solitaire engagement ring became popular after 1886, when the six-prong Tiffany mount made a sensation. 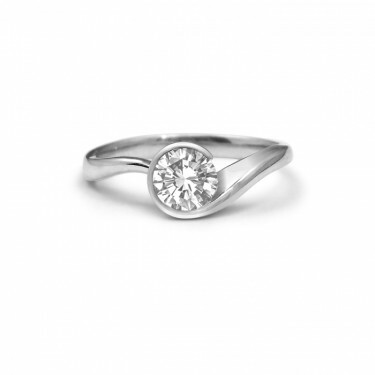 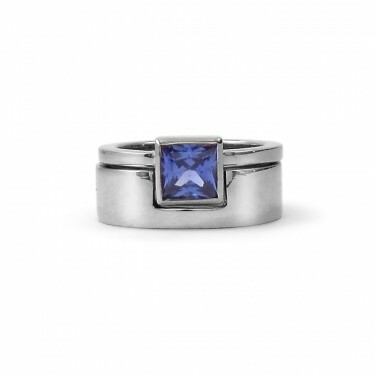 Solitaire engagement rings come in all shapes and sizes. 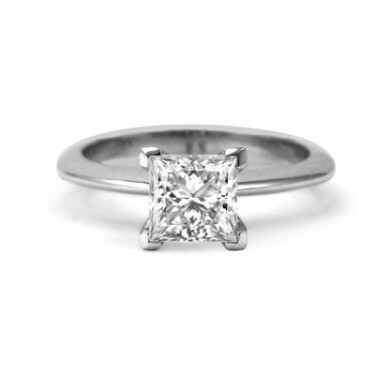 The feature diamond or gemstone can be round, square, octagonal (Asscher cut), marquis, pear-shaped, heart-shaped or radiant. 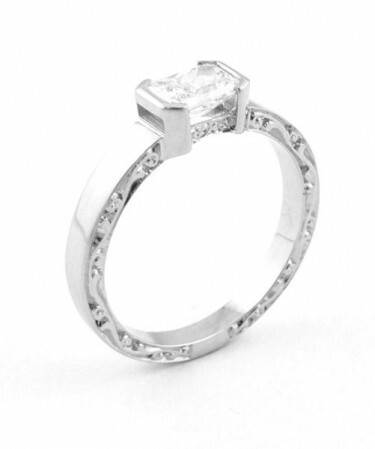 It can be held in by four prongs, six prongs or a bezel of metal that goes all or part way around the stone to hold it in place. 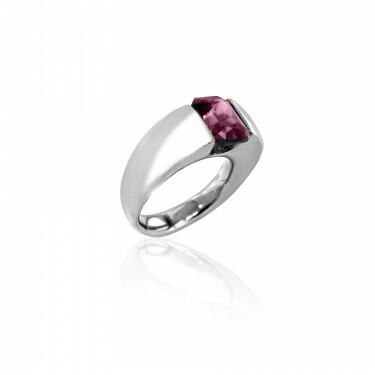 The band can be wide or narrow. 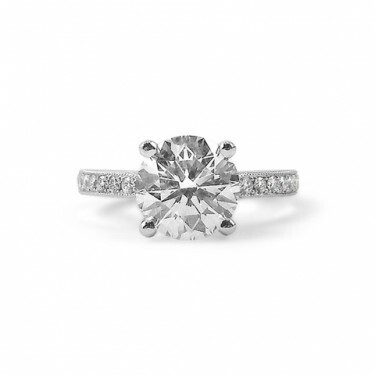 At Studio1098, Tamara can help you tailor-make a solitaire engagement ring that will be perfect for your one and only.